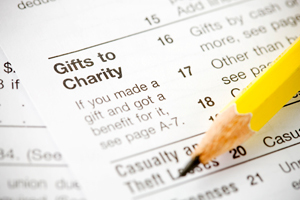 Donors who are 70 ½ or older may make a gift directly to charity from an IRA. You may consider a transfer from your IRA to Cumberland Community Foundation to satisfy your required minimum distribution (RMD), avoid taxes on transfers of up to $100,000, and reduce your taxable income. 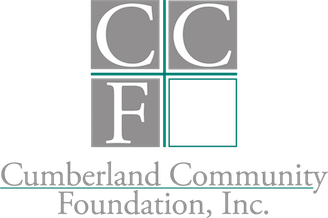 You may support your favorite charitable cause with this transfer to any endowment at Cumberland Community Foundation EXCEPT a donor advised fund. 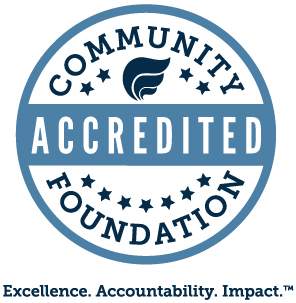 Contact your IRA plan administrator to make a gift from your IRA to CCF. Your IRA funds will be directly transferred to CCF to the endowment fund of your choice. Call our staff if you have questions or want to talk about which endowment will receive your generous gift. CCF does not provide tax advice. Please consult your own tax advisor with any questions about your particular situation.